I'm sending a very special thank you to KLP and Keyda for featuring my Hair Care Share post, about winter hair treatments, in their weekly Healthy Hairology Medley. 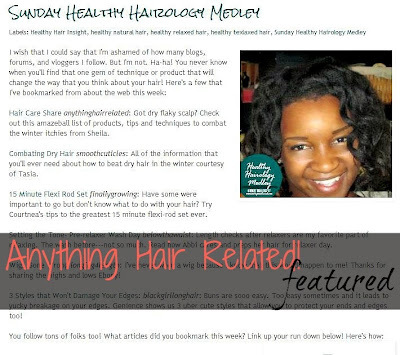 The Healthy Hairology Medley highlights handy tips and tricks from hair bloggers every Sunday (If I'm not mistaken...). 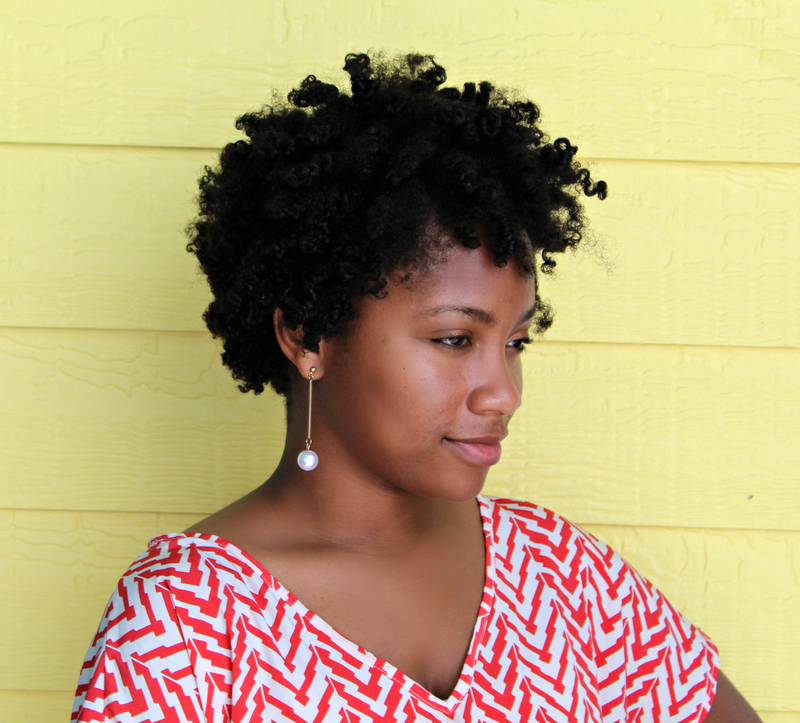 A sweet treat indeed if you like searching for hair tips the way I do. 2 comments on "Featured on Saving Our Strands"
Thank you for featuring me and always leaving kind comments.